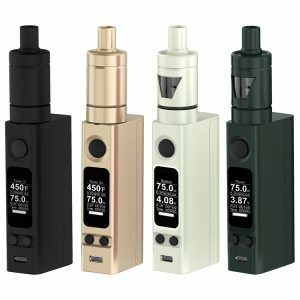 For those who favor pocket-size devices, SMOK company has an attractive offer. 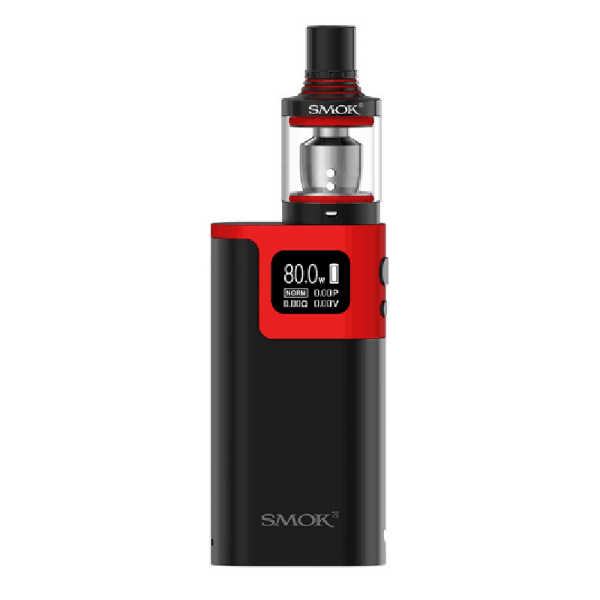 The SMOK G80 Kit measures 75.5mm*38.5mm to fit your pocket or the smallest bag. Thus, this e-cigarette is comfortable in everyday use. With this kit, you can vape wherever and whenever you want. Except for compact size, the SMOK G80 boasts its stylish look. You can get the device in different color variations. There is a possibility to choose Gold Black, Black Red, Black Green or Silver option. Moreover, the kit is made from high-quality zink alloy material, which provides durability. Besides, the SMOK kit is not only convenient to carry and attractive in look. It also stands out for impressive functionality. 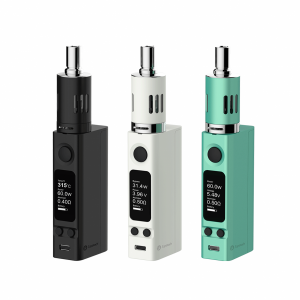 The mod runs on a single 18650 battery and allows up to 80W power output. Thanks to the pull-push style of the battery cover, battery replacement becomes easy. 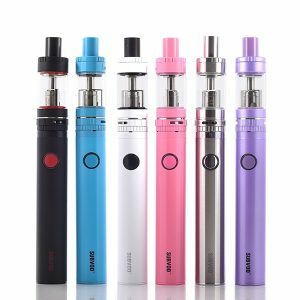 The device will also please vapers with a wide range of protective functions. So, with the SMOK G80 kit, you can enjoy a safe vaping experience. What is no less important, the OLED screen allows easy reading of the main vaping data. If to speak about the Spirals tank, it has 2ml e-juice capacity. On the bottom, there are 4 airflow slots, which allows great ventilation possibilities. 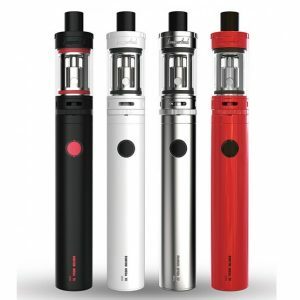 Moreover, a top refilling system makes the e-cigarette operation even more convenient. Combining compact size and pleasing functionality the SMOK G80 Kit turns out to be a suitable vaping device to fulfill your needs.